We're happy to announce that the Tempest block is being remixed as the new Magic Online-only set, Tempest Remastered! 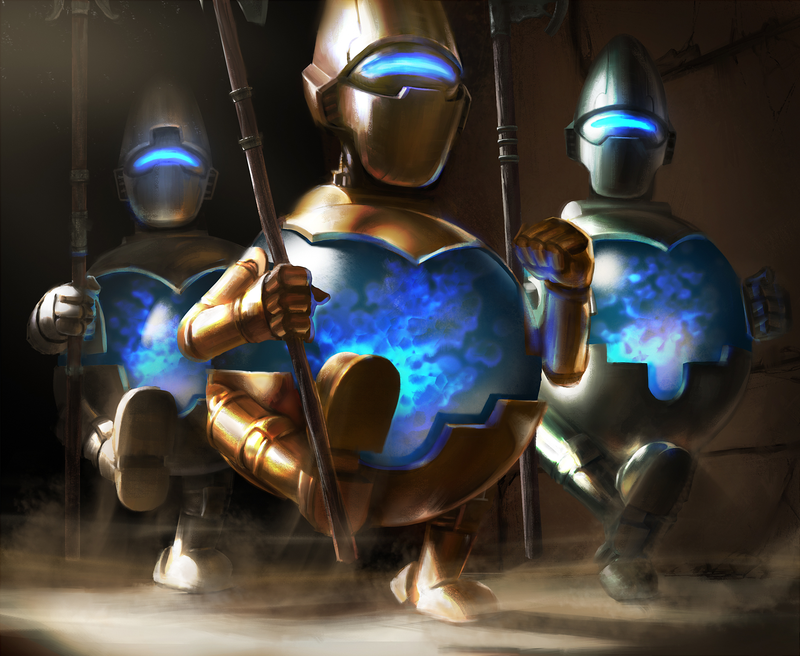 When Vintage Masters released, there was a huge outpouring of enthusiasm from the Magic Online community. People could finally obtain hard-to-find Vintage cards—including the Power Nine—for the first time online. Not only that, but we heard time and again that the set was a ton of fun for Limited play. Our goal with Tempest Remastered is to recreate those great play experiences and get sought-after cards into the hands of players—this time, making Legacy play more accessible to folks who are new to the format. Were you a fan of Tempest, Stronghold, and Exodus? Magic R&D has revisited the 621 cards from these sets and reduced the pool by more than half to pull out the best cards and the best playing archetypes for inclusion in Tempest Remastered. Did you enjoy the buttery smoothness with which Vintage Masters handled in a Draft? Good, because R&D has employed the same attention to detail and fine-tuning in Tempest Remastered. Not only will Tempest Remastered play better than the sum of its parts, it'll look better too. Like its digital-only predecessor, Vintage Masters, Tempest Remastered contains a selection of cards that you know and love, updated with a new look and feel. There's no new art this time, but cards have received new frames, ensuring that they'll look just as classy as modern-day sets—the set will appear in Gatherer with new typesetting too. Newer players will finally have their foot in the door to Legacy play, and when they get there, it will be with style. What's Going to Be In Tempest Remastered and When's It Coming Out? 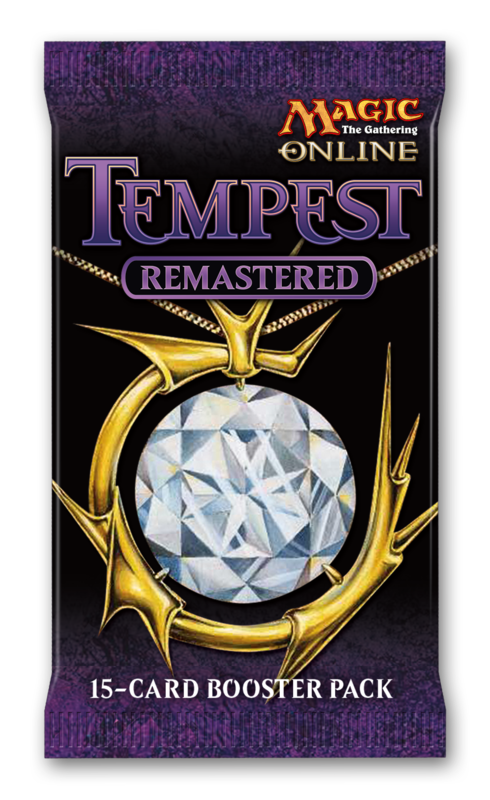 Tempest Remastered is being released on May 6, 2015, and will be available through May 27, 2015. To coincide with the sale of the set, we'll have an array of queues and scheduled events running throughout the same three-week period, so make sure you get ahold of the set while it's on Magic Online. Please note, this is the first time that Tempest Remastered will be available, but not the last—it will return! Here's the run-down of what you can expect from the set and when you crack your first digital pack of Tempest Remastered. Each pack has a chance at a premium card replacing one of the common slots, with the same odds as other Magic booster packs. We'll be revealing which cards will be included in Tempest Remastered as we get closer to its release date.